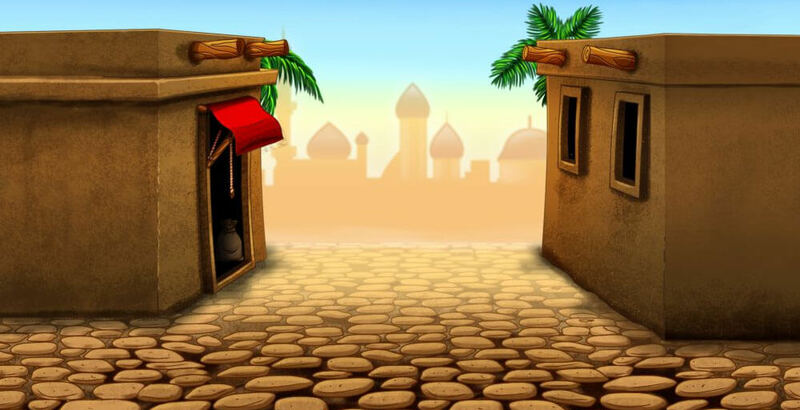 If you are a fan of Middle Eastern folk tales One Thousand and One Nights, you’ll be impressed with Leander’s Ali Baba video slot. Join the most exciting adventure of the desert and win amazing prizes by landing perfect symbols across 5 reels and 20 pay lines. Ali Baba and the forty thieves is a story about greedy bandits who try to steal the treasure. Help Ali Baba stop them and you’ll be rewarded with gold! 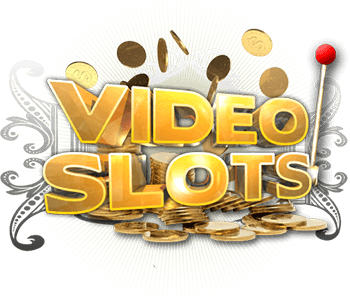 As you enter this magnificent video slot, you’ll see a desert in the background and many interesting cartoon symbols on the reels. When the reels are spinning the symbols become blurry and you have no idea if you’ll be lucky to hit the winning combination until the very last second. The soundtrack is mesmerizing and it immediately transports you to the Middle East. The characters in this exciting folktale are well-known but you’ll get to know their values as well. Even though Ali Baba used to be a poor woodcutter before he became rich, his symbol is lucrative from the beginning of this video slot. Casim, the rich and greedy brother of Ali Baba will try to steal treasure from the magic cave, and you can stop him. Jasmin from Aladdin is the magic lamp is the extended Wild symbol, and the Scatter is represented by the pot of gold. 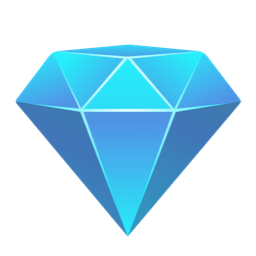 As usually, Wild can substitute for any symbol except for Scatter and Bonus symbol. Other symbols you’ll see on the reel also represent important elements of folk tales One Thousand and One Nights. They include monkeys, camels, snake, as well as rings, knives, etc. 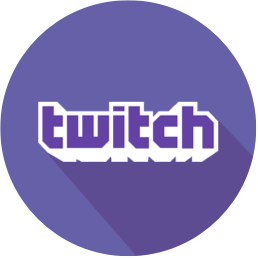 All wins are multiplied by the stake bet on the winning payline except for Scatter wins, which are multiplied by the total bet. 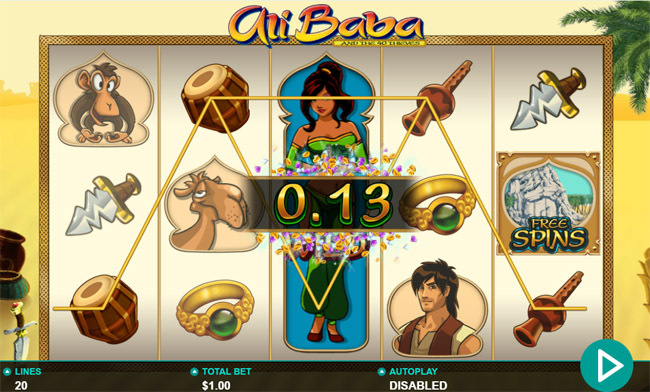 Ali Baba video slot is an entertaining game with 2 special features you’ll want by your side. 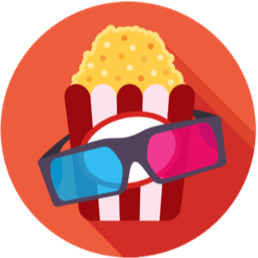 Gold or Bandit Bonus feature is a fun game, triggered with the help of 3 Bonus symbols on the second, the third and the fourth reel. 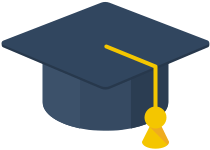 At the beginning of this bonus round 1 to 3 Ali protections will be awarded randomly. Your task is to pick 6 vases in order to win their gold. You should also know that bonus wins are multiplied by total bet. Choose the right vase and all your worries will end. 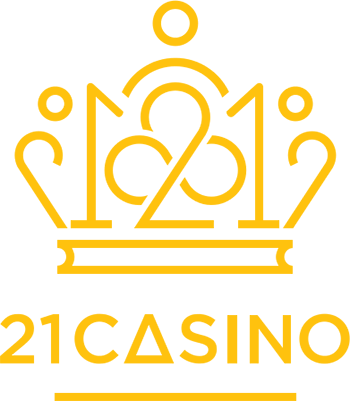 Open Sesame Free Spins uses this magical phrase to award you with awesome prizes and you should use it wisely. You need to land 3 free spins symbols on reels 1, 3 and 5 to activate this fantastic bonus round. After deciding your bonus volatility you should pick treasure chests and reveal free spins and multipliers. Imagine all the winnings you can land with the help of this special feature! 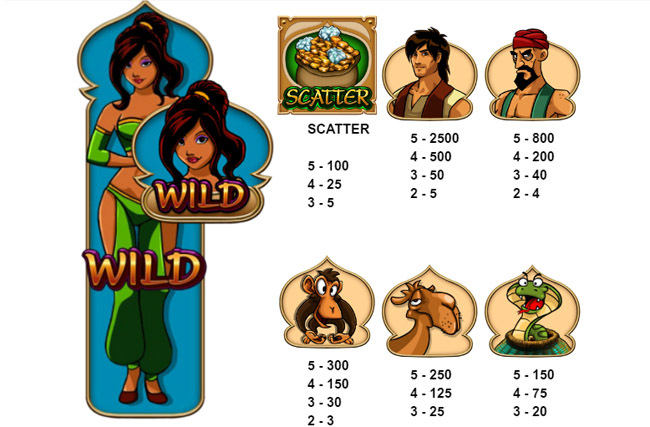 Ali Baba video slot is an adventurous game, ideal for those who like Middle Eastern folk tales. They are capable of captivating your attention instantly. 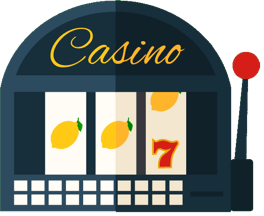 Gold or Bandit Bonus and Open Sesame Free Spins are two special features that make this game even more fun and profitable. If you are brave enough to help Ali Baba fight 40 thieves, the treasure from the cave will fall directly into your hands!